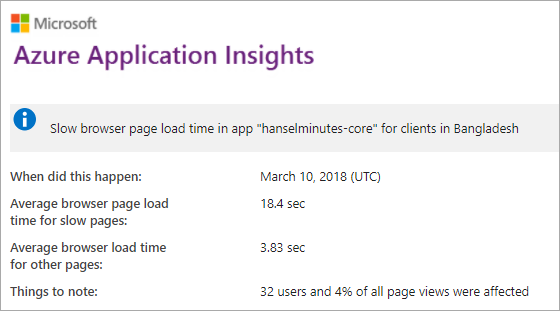 Setting up Application Insights took 10 minutes. It created two days of work for me. Why Node.Js Is Leading In The Choice Of Web Application Development?